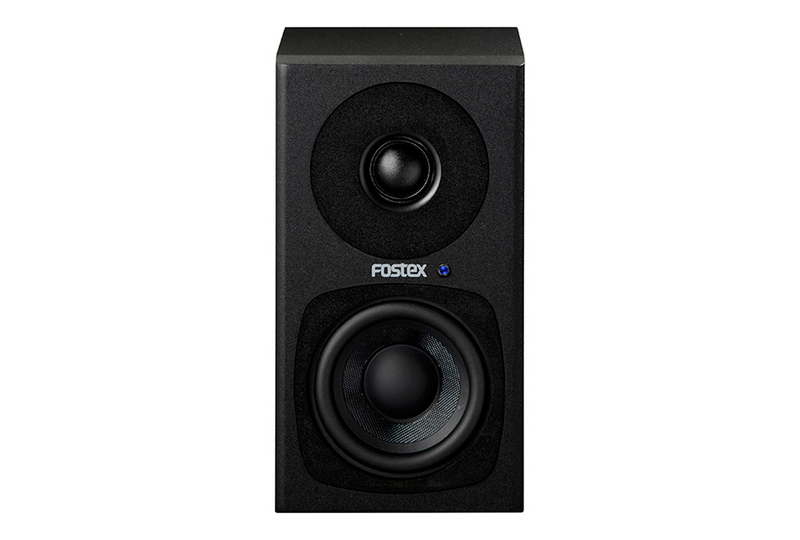 Fostex’s most recent introduction to the PM-Series range, featuring an impressively high-resolution frequency response all the way up to 40kHz, improved amplifier circuitry and a new soft-dome tweeter. 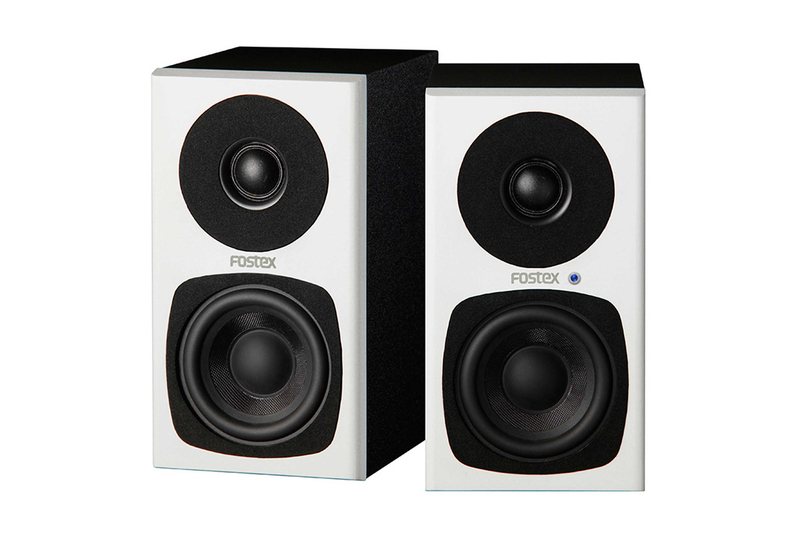 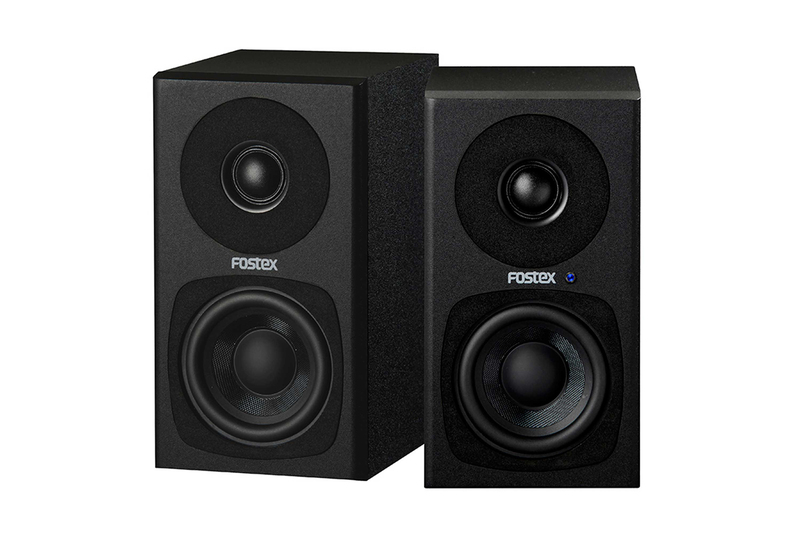 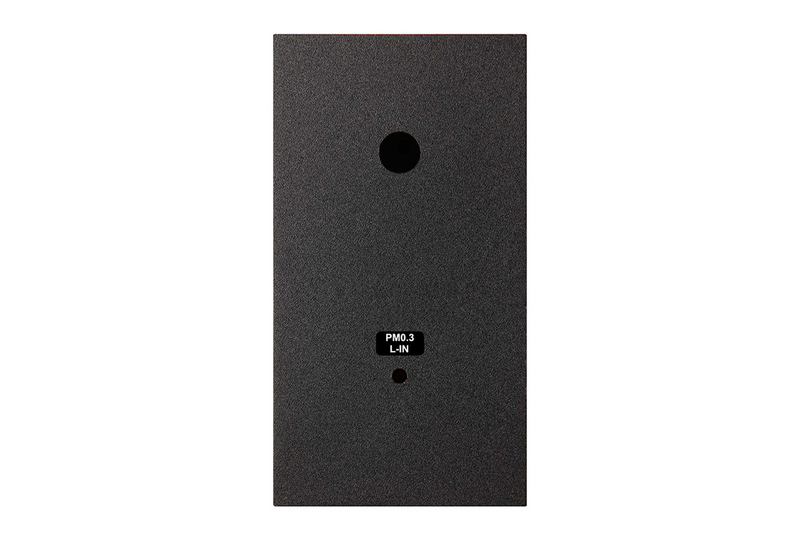 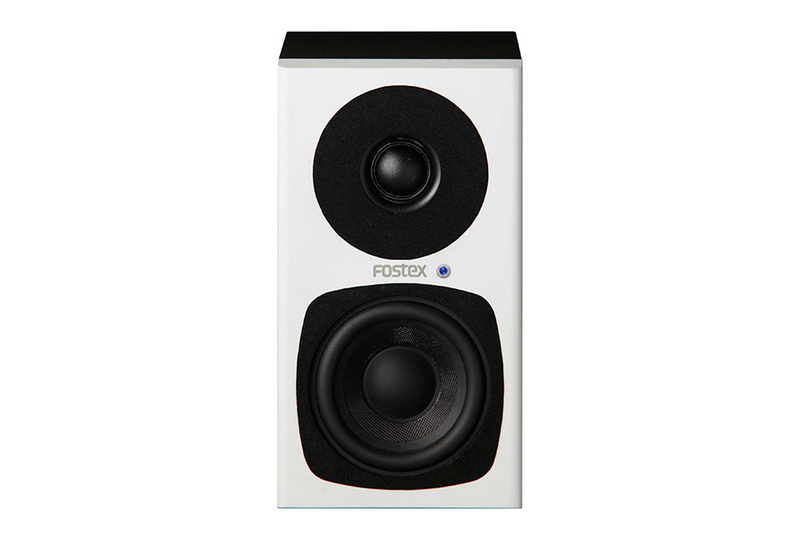 The PM0.3dH bears the same classic Fostex design aesthetic as its predecessors and holds a very small footprint to allow ease of use in project studios and less than ideal mixing spaces. 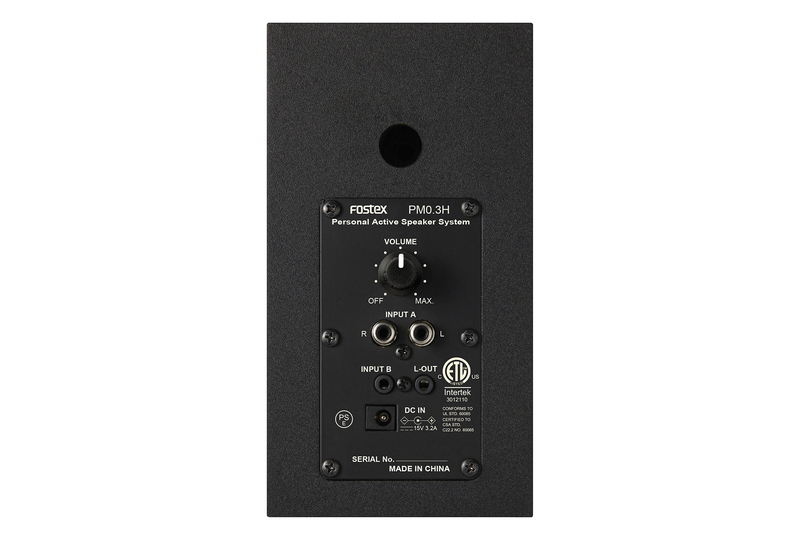 Asides from studio mixing and tracking, the PM0.3dH is also adept at home listening, TV, and smartphone or DAP playback.